And breathe. Another month of international rugby has now drawn to a close and as usual there is plenty to discuss. 2018’s November Internationals may not have produced quite the same level of scintillating attacking rugby as previous years, yet it certainly did not disappoint by providing game after game of tight, brutal contests. Now that the majority of matches are over, it seems like the best time to reflect on some of the key talking points and discuss what, if anything has changed ahead of next year’s Rugby World Cup in Japan. For so long, every autumn produced the same predictable outcome: New Zealand would remain dominant, European sides would win a couple of scraps against their Southern counterparts but on the whole there would remain a gulf between the two hemispheres. 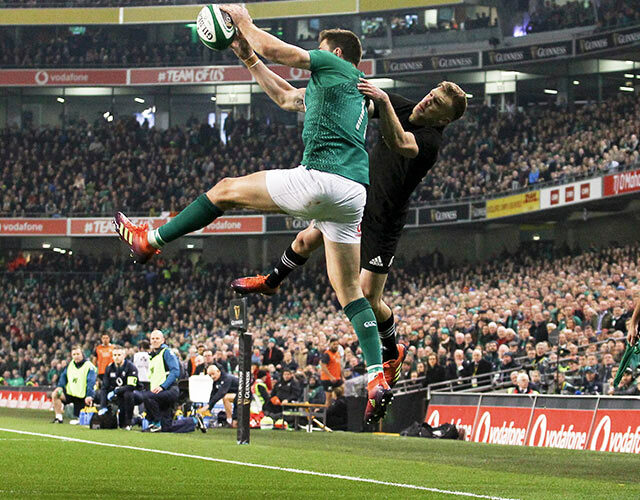 Viewed in 2018 as the only side truly able to match the All Blacks, Ireland finally backed up that memorable 2016 victory in Chicago with a convincing 16-9 win in Dublin. Although the score remained tight, New Zealand truthfully never really looked like crossing the line. The dying moments of that game threatened to bring back memories of tight games lost at the death as the All Blacks launched one final attack yet with the Fields of Athenry ringing around the stadium, the Irish held on for one of the team’s greatest ever wins. With the World Champions falling earlier this year to South Africa while being run close by England, could their quest for a third successive win in Japan next year come under threat? Ireland deservedly picked up the World Rugby Team of the Year award this season, alongside individual accolades for Johnny Sexton and Coach Joe Schmidt. Yet despite Steve Hanson’s comments, they will likely remain second favourites to lift the Web Ellis Cup in 2019. 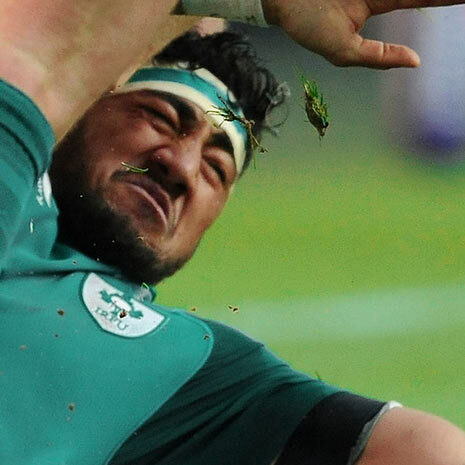 First it was a controversial TMO decision to win against South Africa. 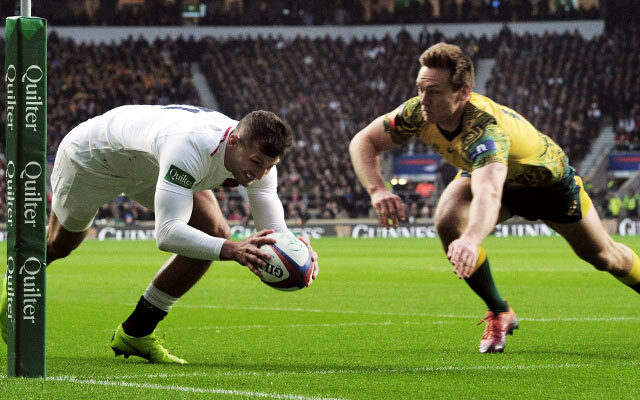 Then the week after, a try review snatched victory against New Zealand away from England. With their game against Japan remaining impossible to call for 50 minutes, this has been a month of fine margins for the English. TMO decisions aside, this Autumn has produced a remarkable turnaround for the Twickenham faithful after a disappointing Six Nations and summer tour whitewash at the hands of South Africa. Owen Farrell impressed at 10 while a frequently makeshift English pack following a multitude of injuries successfully matched up to the might of their opponents. Key for England now will be minimising their unnecessarily high penalty count which has so often cost them results this season. A well-disciplined side could certainly be back in contention come the Six Nations in February. You can imagine their surprise therefore when victory over South Africa secured their first ever unbeaten autumn since the block of games were introduced. Sure, there were nervy moments against Tonga and Australia but this was a Wales team starting to come into some good form. In particular that Australia victory highlighted how well the Welsh defence has improved in recent years. Keeping one of the world’s top attacking sides tryless is difficult at the best of times – let alone when there are ten years of pressure piling on you to finally record a win against the Aussies. Starting to peak at just the right time, you can’t write off Wales just yet. 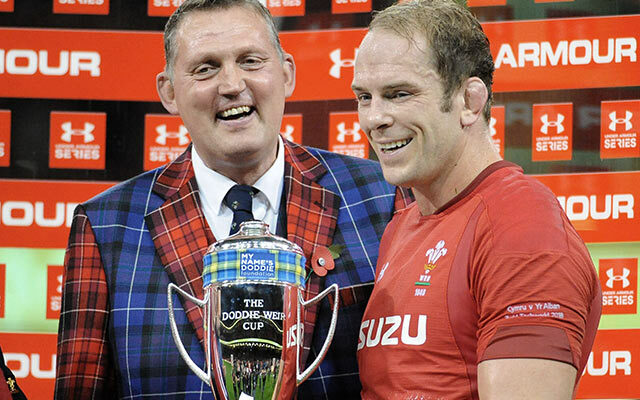 Disappointing defeats to Wales and South Africa highlighted how inconsistent Gregor Townsend’s side remain; even in beating Argentina victory was never really assured. Once again, some questionable decision-making saw easy points missed and mistakes made, leading to tries being conceded. The one highlight was the impressive victory over Fiji. Here, the attacking talents of Finn Russell & co. were on full display for all to see. 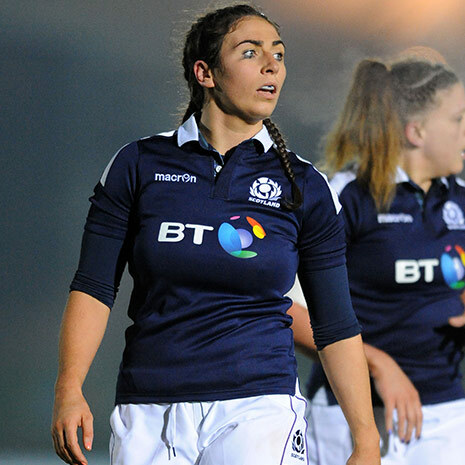 In Adam Hastings, Scotland now finally have some depth at fly half – something they have not been able to see for some time now. Can you predict how Scotland will do next year? Probably not. 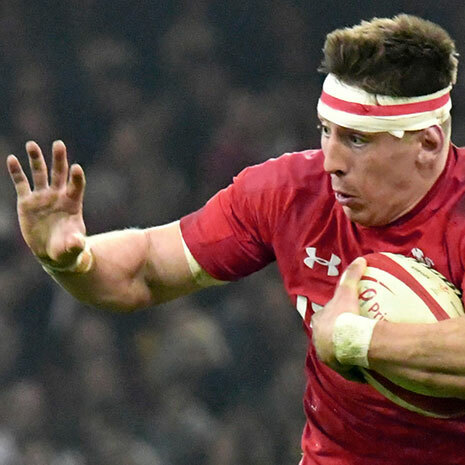 However with the developing of a strong, well-built squad there is certainly hope among the camp that they can get through a long Six Nations and World Cup campaign in a position to continue challenging the world’s best. Hailing from the birthplace of rugby 7’s, Melrosian Ruairidh Campbell spent the bulk of his playing career out on the wing. These days Ruairidh is more likely to be found whistle in hands, red card in sock, in the heat of the action as a busy referee on the Scottish circuit.